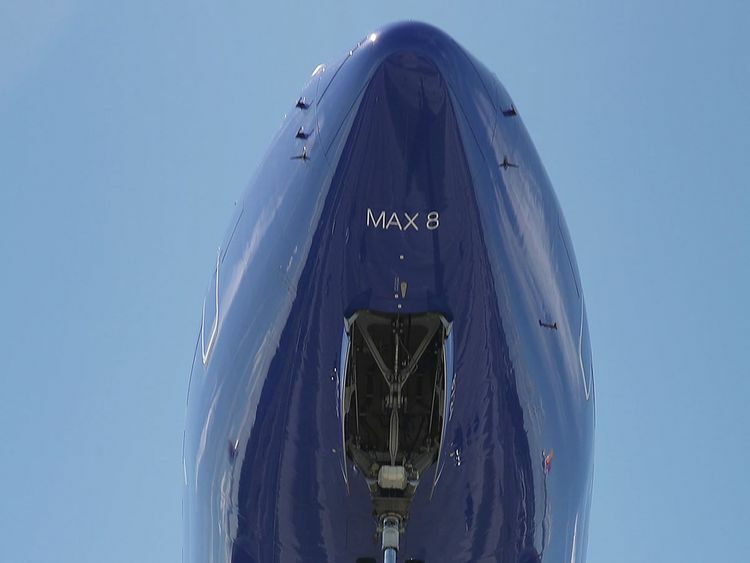 The officials are expected to face questions from lawmakers on the FAA's certification of the 737 MAX - and whether regulators have become too cozy with the company and fast-tracked some approvals. Boeing said it will be "carefully monitoring" the aviation officials' testimony, adding that "safety is our top priority." The FAA was "directly involved in the system safety review of the Maneuvering Characteristics Augmentation System (MCAS)," Elwell will tell lawmakers, according to prepared remarks seen by AFP. "FAA engineers and flight test pilots were involved in the MCAS operational evaluation flight test," the remarks read. "The certification process was detailed and thorough, but, as is the case with newly certified products, time yields more data to be applied for continued analysis and improvement." Elwell was set to concur, saying authorities will only allow the aircraft to fly again "when the FAA's analysis of the facts and technical data indicate that it is appropriate." Chao sought the audit to develop "an objective and detailed factual history" of the process of certifying the aircraft," she said in a memo to Scovel last week.